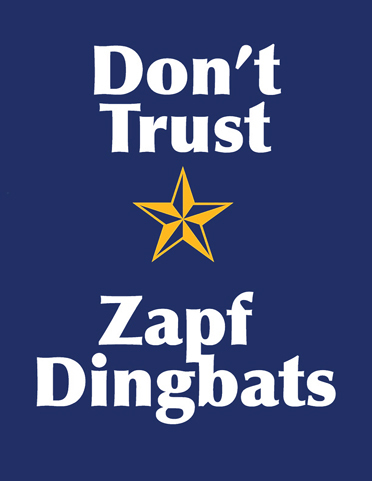 Never trust a candidate who uses default fonts. 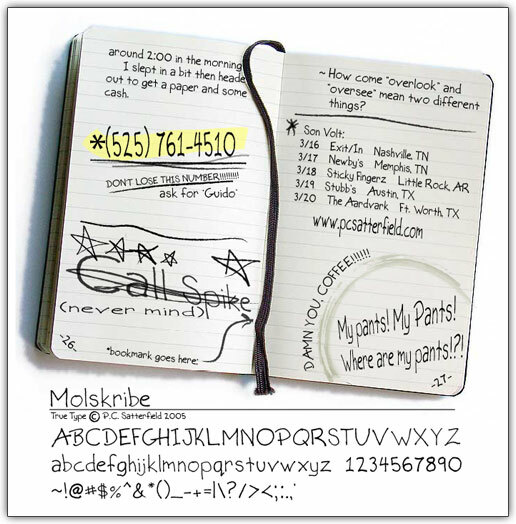 This is a handwriting font I designed one day when I had a bit of free time. Crazy, huh? What kind of geek designs fonts on his day off?